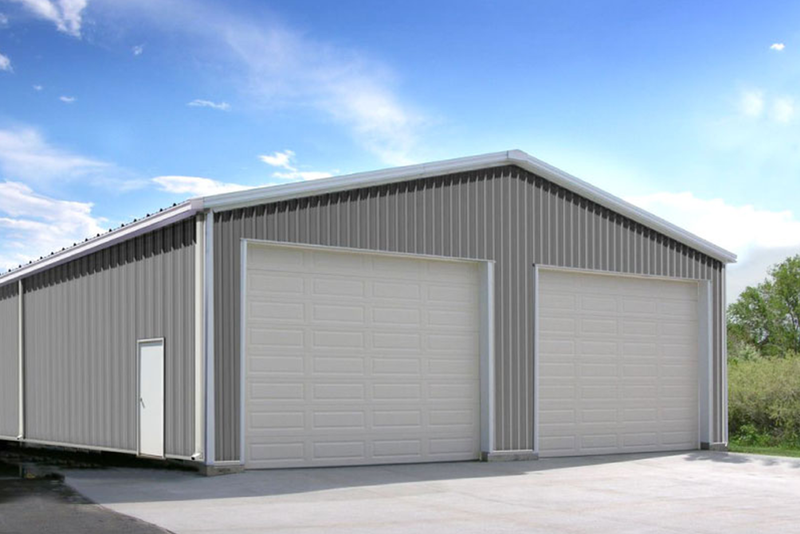 Sunward Steel Buildings offers a wide variety of American made, top quality steel & metal building kits. 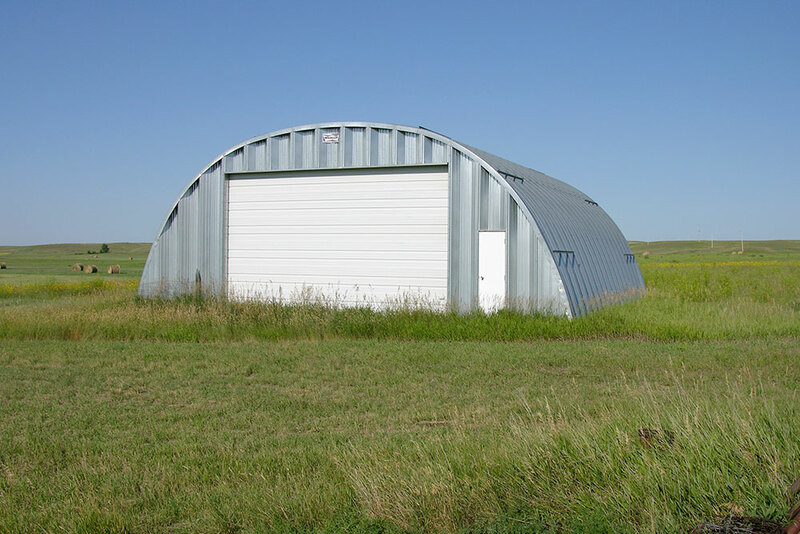 We have satisfied many business and home owners alike, whether it’s a storage space for your agricultural equipment or a recreational space for your students. 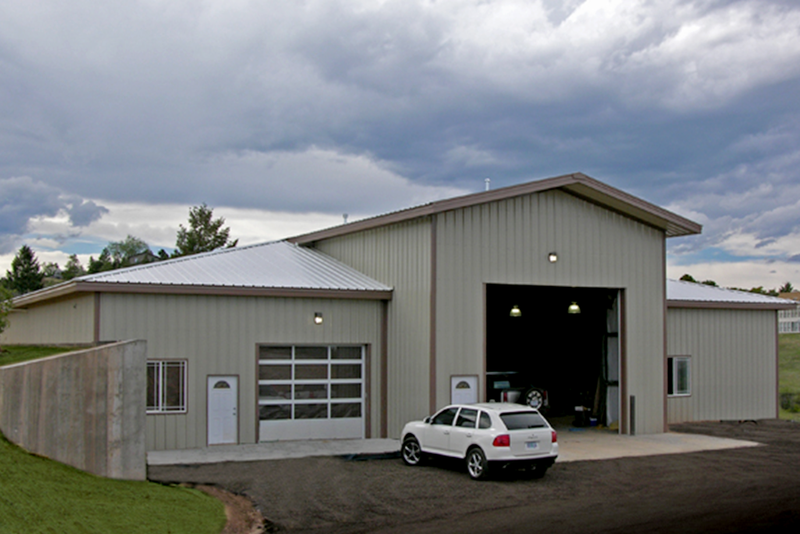 Our buildings have been trusted for nearly 50 years for their unmatched quality & customizable features. 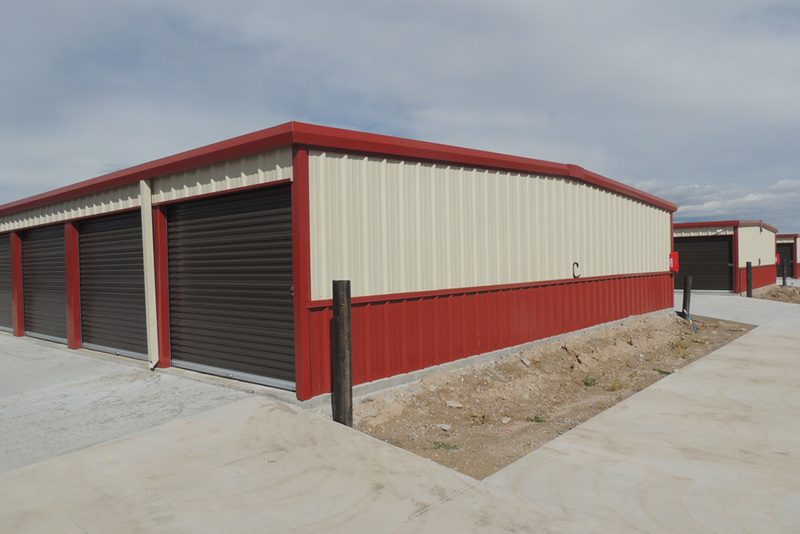 We offer doors, windows, rigid frames, modular frames & more. 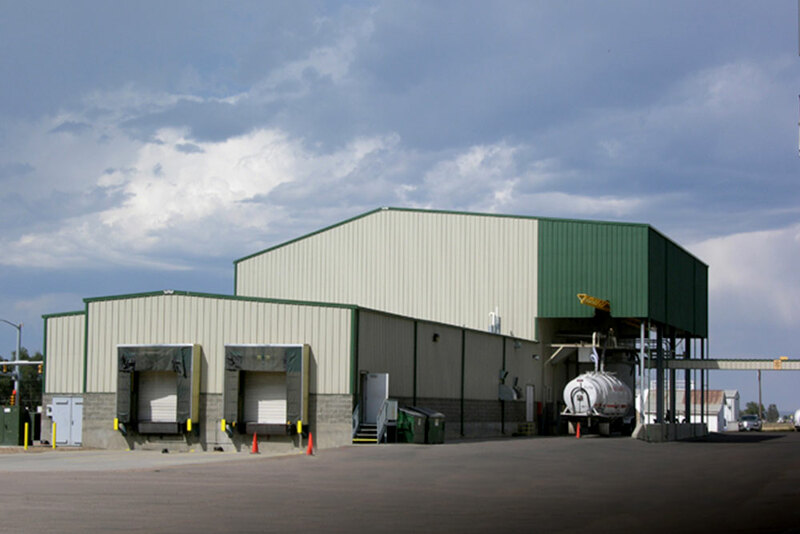 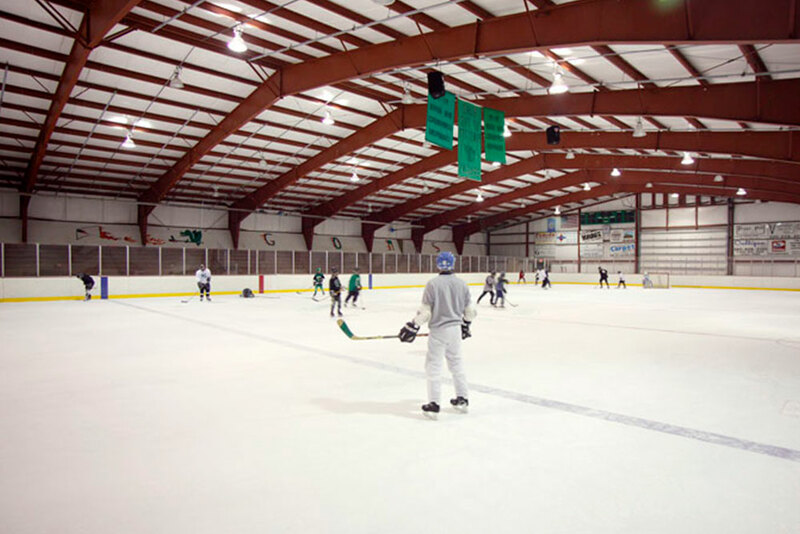 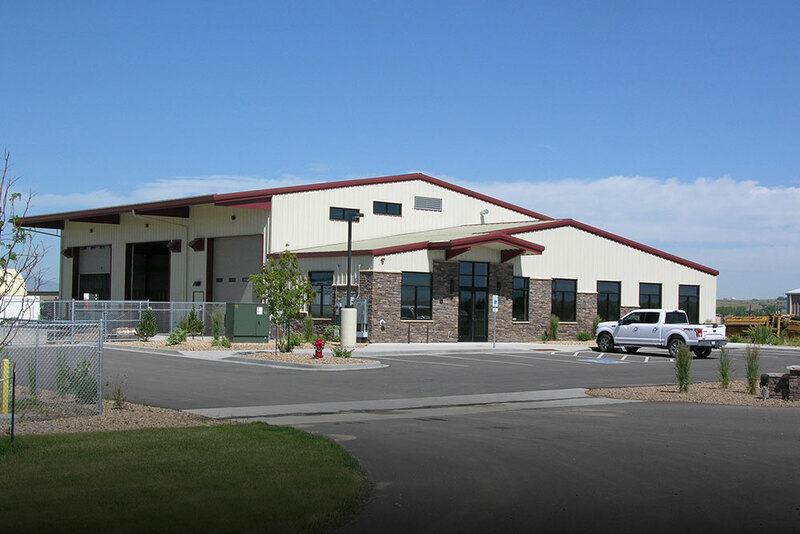 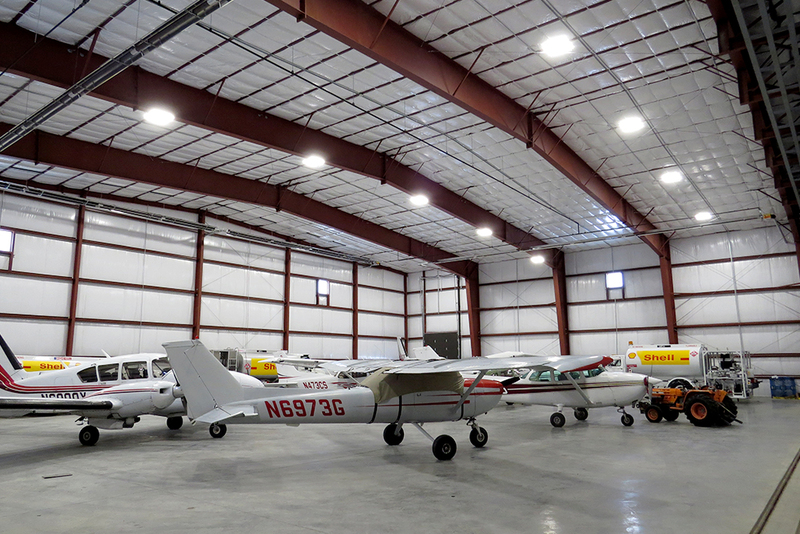 If you’re in an area that requires specific codes for wind & snow load, Sunward Steel Buildings can handle that also. 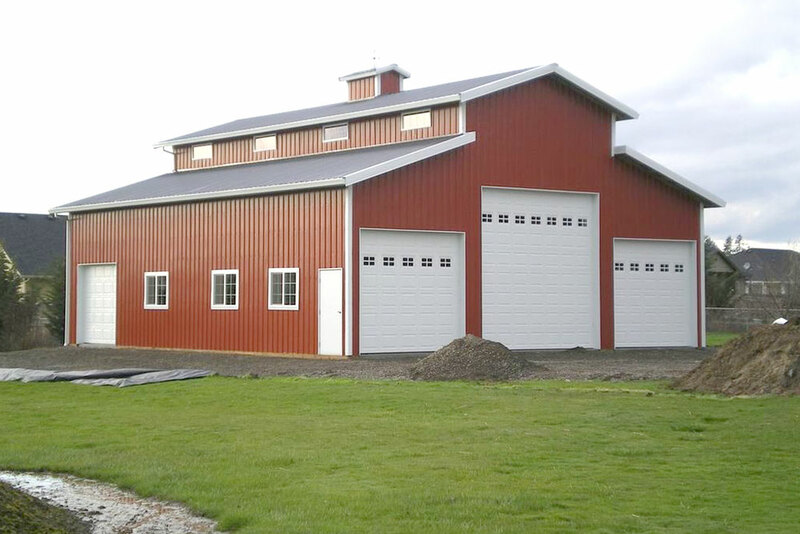 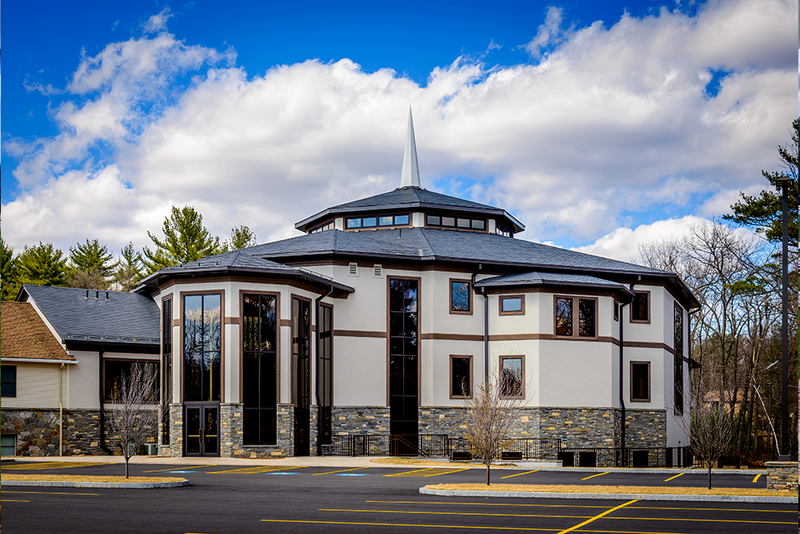 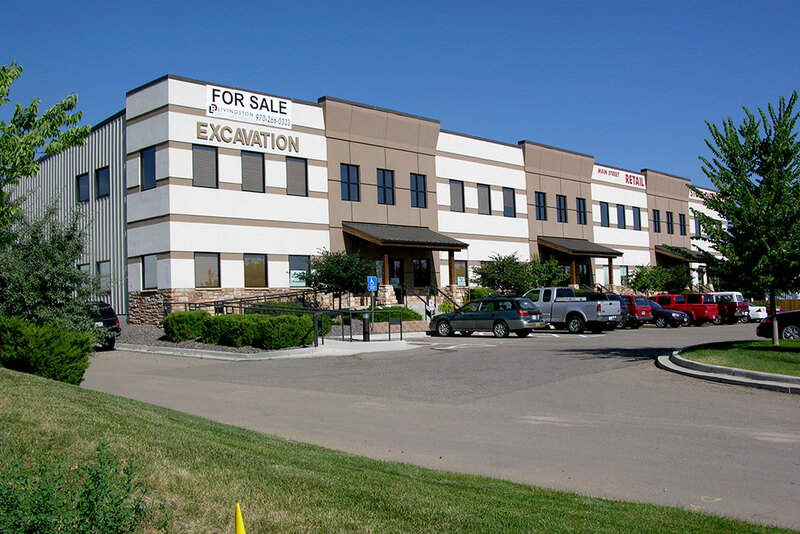 View our building design options below and when you’re ready get a quote today!